Find the RIGHT FLOORING for your home or business! 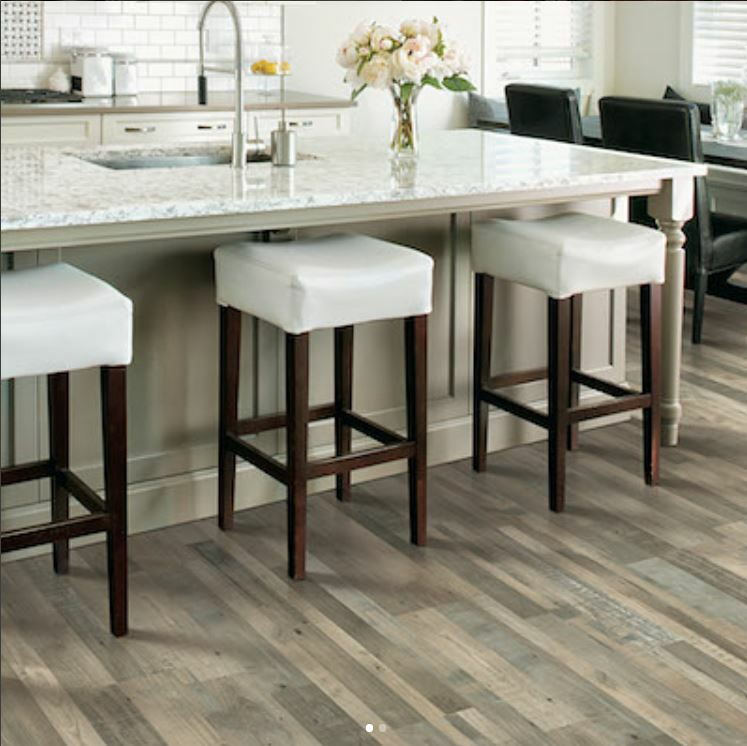 At Adair Flooring, we pride ourselves on offering the most comprehensive line of flooring products. We are your one stop shop for your flooring needs. 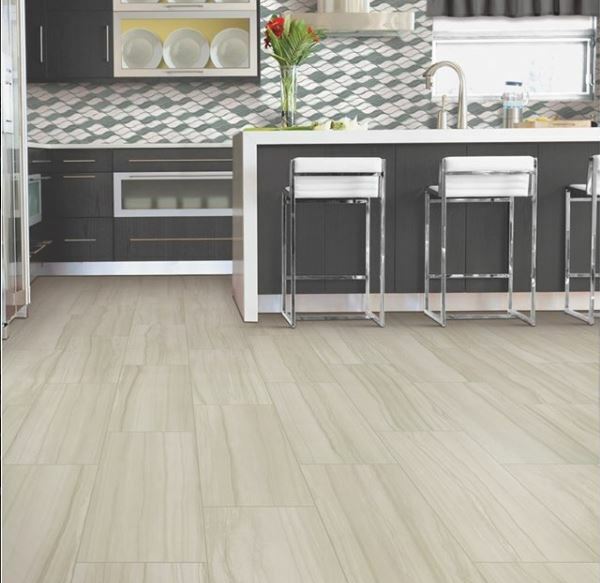 Whether it is plush carpet in your living room, ceramic tile in your bathroom, or hardwoods in your entryway, we have the right product for each of your flooring applications. We understand how difficult it can be to find just the right flooring for your home or business, and we are here to help! At Adair Floors, we can help you choose from luxurious carpets in thousands of colors and patterns or the handcrafted beauty of exotic and domestic hardwoods. 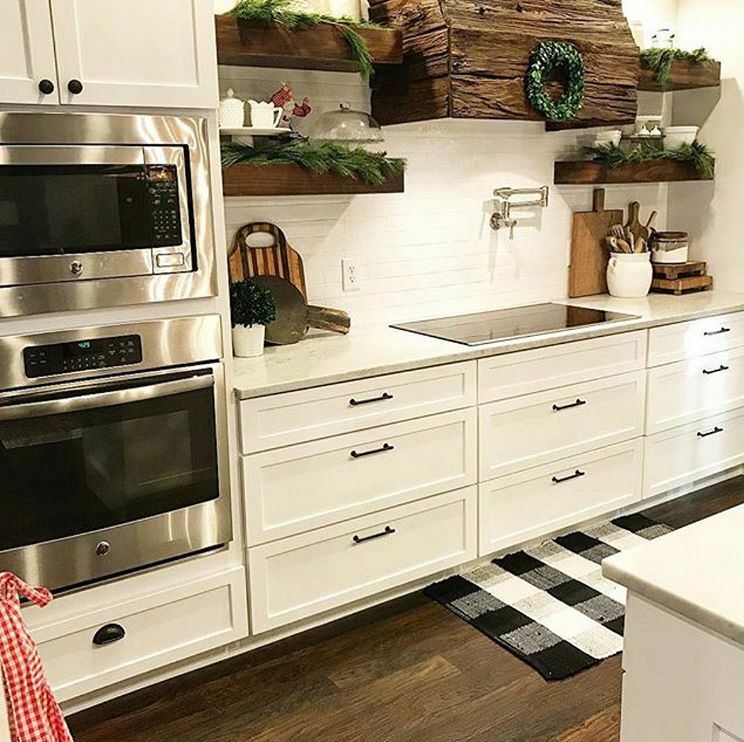 We can also help you pick from our diverse styles and designs of intricate patterned tile or our durable laminate flooring, sheet vinyl and Luxury Vinyl Tile. Along with flooring, we also offer extensive choices of countertops and bathroom fixtures. 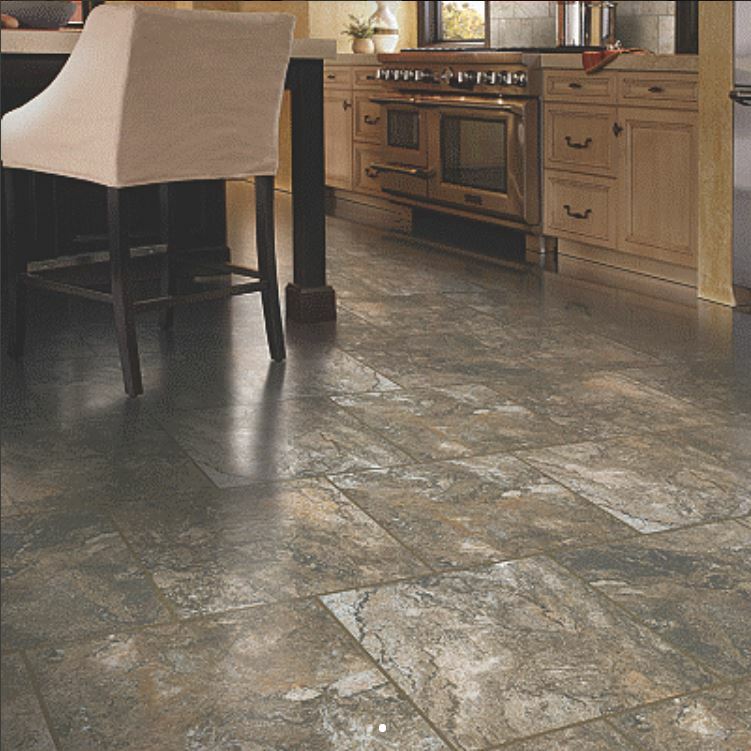 Located in Franklin, WI, Adair Floors provides so many choices for every room in your home that lets you express your personal style. 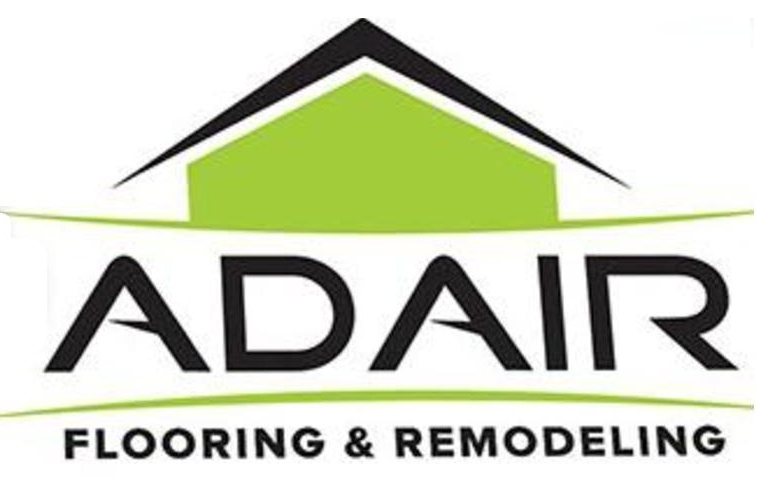 Adair Floors has been in business since 1956 and is a second generation family owned and run business. We began a partnership with Mohawk in 2007 as an exclusive Mohawk ColorCenter Elite Dealer. 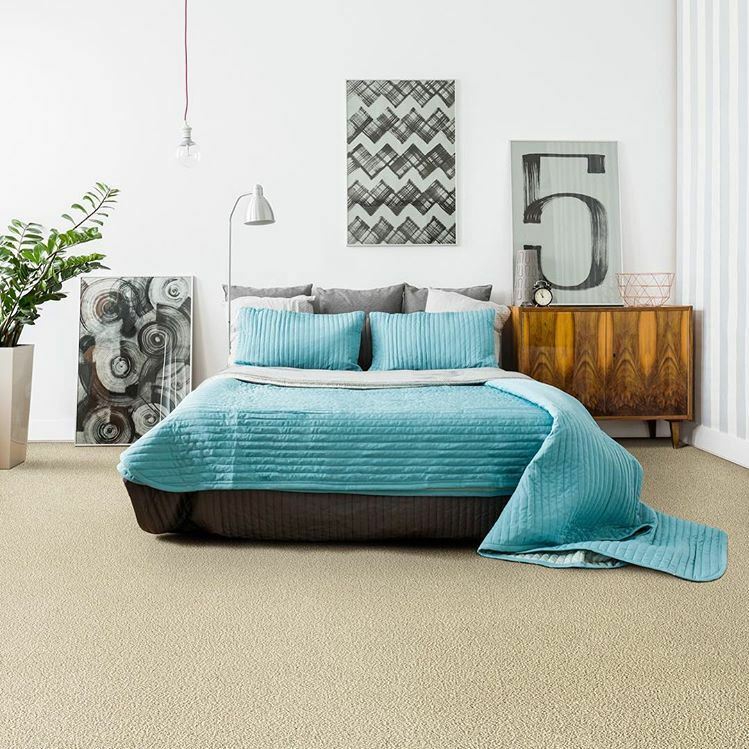 Our extensive knowledge of the Mohawk product line as well as several other lines, along with our focus on Customer Service allows us to provide the highest quality flooring solutions available today. Please browse our website and then stop in and visit us or call to set up an at home appointment to see for yourself why our focus on customer service gives YOU the clear advantage in flooring! 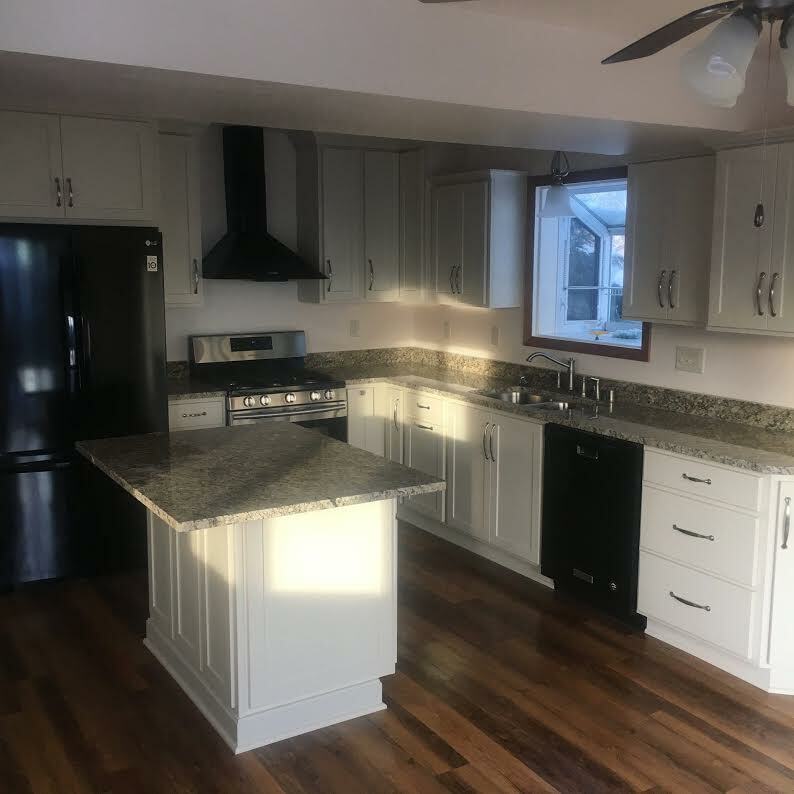 Adair Floors & Remodeling specializes home remodeling projects from Bathrooms to Kitchens and everything in between.